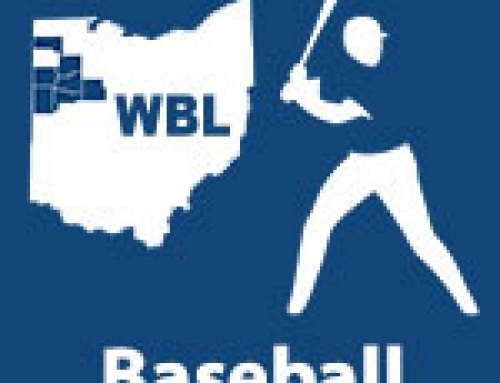 2 WBL Baseball Players named to the 2011 OHSBCA Coaches All-Ohio Teams. 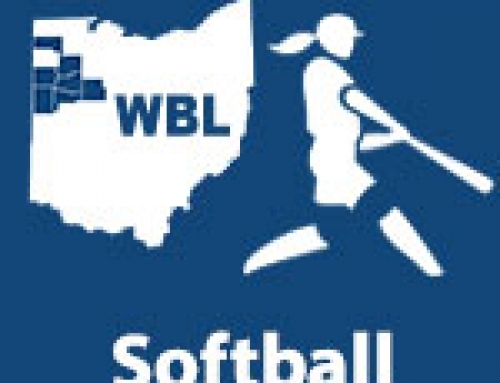 – WBLSports.com | The Official Site of the Western Buckeye League for wbl news, wbl scores and wbl standings. 2 WBL Baseball Players named to the 2011 OHSBCA Coaches All-Ohio Teams. Defiance’s Anthony Kidston was voted to first team All-Ohio and Wapakoneta’s Dustin Gerlach was voted to the 2nd Team on the 2011 Ohio High School Baseball Coaches Association All-Ohio Teams. 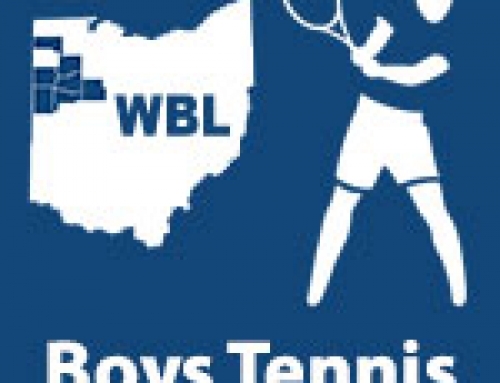 By admin|2011-06-11T23:30:16-04:00June 11th, 2011|Baseball, Defiance Bulldogs, News, Wapakoneta Redskins, WBL|Comments Off on 2 WBL Baseball Players named to the 2011 OHSBCA Coaches All-Ohio Teams.